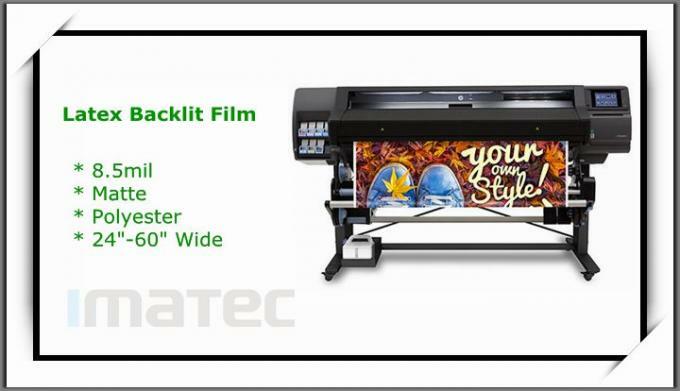 IMATEC Latex Backlit Film is especially produced for HP Latex series printer. It can be perfectly printed for both lights-on and lights-off conditions. Aquipped with refined matte surface coating, it can produce a high quality image with rich density and depth. 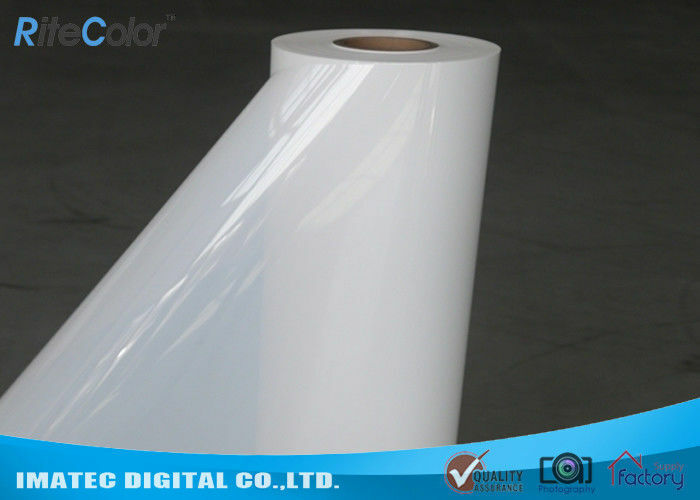 Also, it features waterproof, vivid color performance and scuff-resistance etc.It becomes an ideal print solution for banners and displays used for both indoor and outdoor applications. Sample Available in 24"x3m or A4 sheets etc. 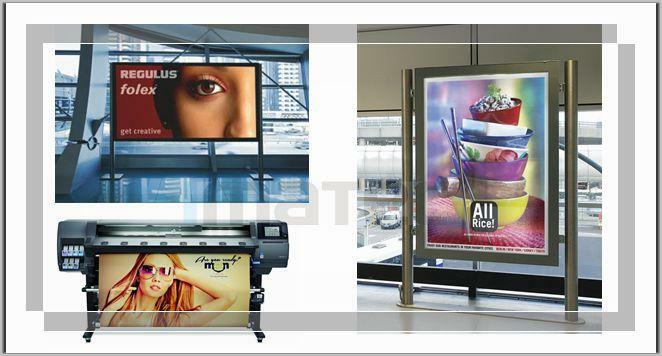 Imatec Digital is a specialized professional supplier for large format printing industry, dedicated with supplying complete inkjet media, inks solution, accessories to those clients positioning at high-end quality market. We sincerely hope to cooperate every client all! A: Yes. We provide samples for free of charge, with freight collection. The samples usually can be both in A4 sheet size and 24"x3m roll etc..